We're looking for new adult volunteers to join our team. For Cubs, excitement and adventure are key. Their programme offers a huge variety of activities surrounding areas of fitness, global and beliefs; whilst allowing them to be creative and get involved in their local communities. 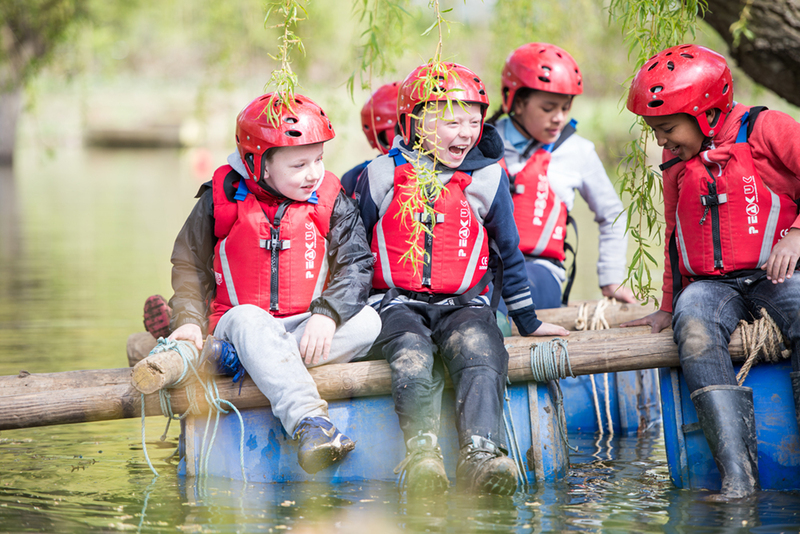 Cubs are introduced to exciting outdoor skills and take part in adventurous activities, as well as camps. A Cub Pack is usually organised into small groups called Sixes, each headed up by an older Cub called a Sixer, and often with a Seconder as well. Sixes can be used in a number of ways to facilitate the organisation of the Cub Scout Pack. Cubs wear a dark green sweatshirt with a Group scarf (necker) and a woggle in the colour of their Six.